Good things come in small packages — at least, that’s the idea behind Target’s new small format store. 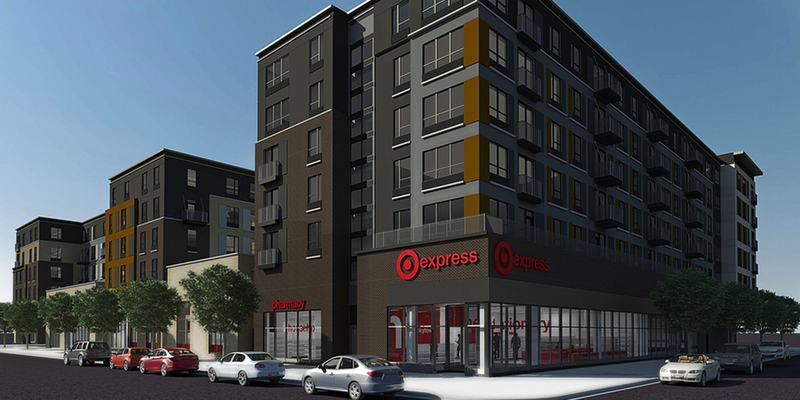 We’re excited to test our smallest format ever, dubbed TargetExpress, in our hometown market of Minneapolis by opening a 20,000-square-feet store near the University of Minnesota campus this July. The beta store, conveniently located for students and urban guests living in nearby neighborhoods, will cover approximately 15 percent of the size of a typical general merchandise Target store. Target’s research indicates that when consumers head out for quick shopping trips, there are often a number of pain points, including long lines, navigation challenges and uninspiring offerings – all of which Target is hoping to conquer with its latest store format test. Griffith says the TargetExpress experience will be grounded in this research as well as insights from the company’s CityTarget stores. For example, the checkout lane configuration will be catered to high traffic and smaller basket size, as compared to a general merchandise store. The smaller footprint doesn’t mean Target is sacrificing the shopping experience you’ve come to know and love. Guests who stop in to shop this scaled-down space will still find bright lights, clean aisles and a team focused on helping them find everything they want and need. The best part? In addition to essentials in Health & Beauty and Grocery, including a pharmacy and larger selection of grab-and-go food options, TargetExpress also will include a variety of departments that are designed to inspire and encourage everyday discovery — from basics in home décor and accessories to portable electronics and even a “Fan Central” area featuring University of Minnesota-specific gear. In this ever-evolving retail environment, expect Target to continue testing and learning to best serve our guests — in fact, some recent initiatives that started as tests continue to grow today, including Beauty Concierge, a revamp of the baby department, in-store pickup and Cartwheel. “We’ll carefully evaluate this new format to determine plans for future growth, so stay tuned,” says Griffith.